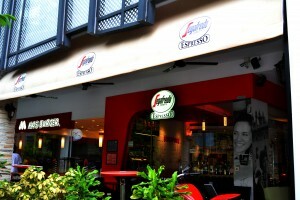 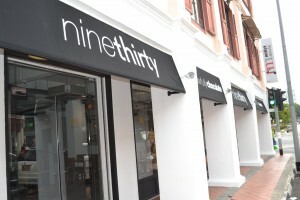 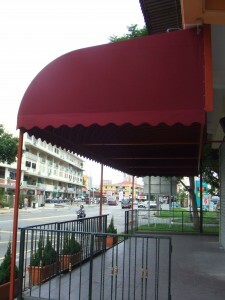 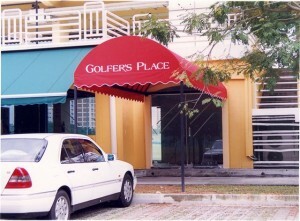 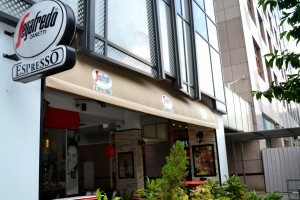 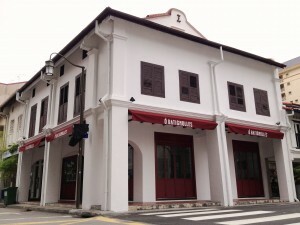 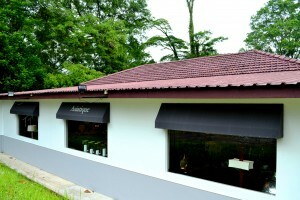 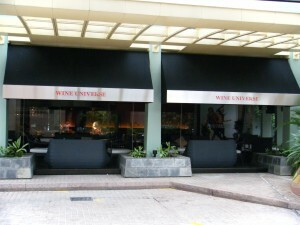 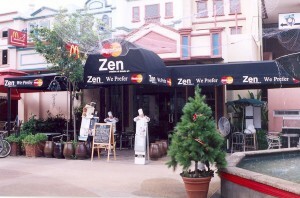 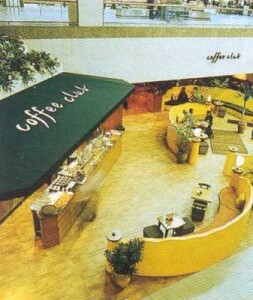 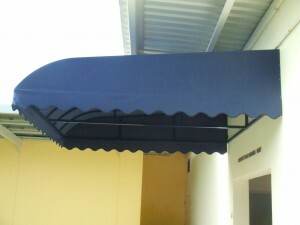 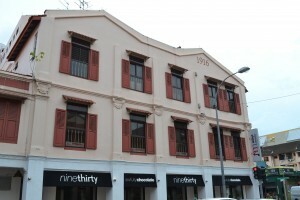 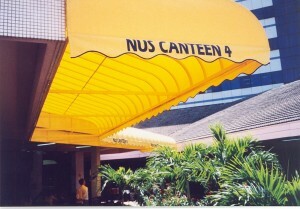 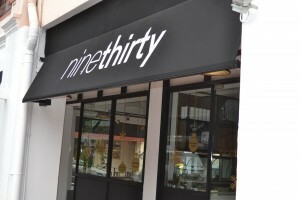 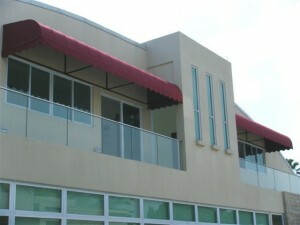 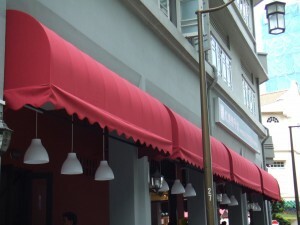 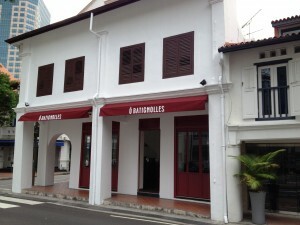 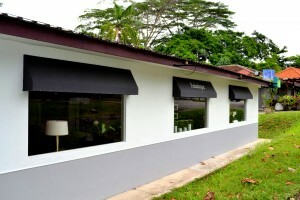 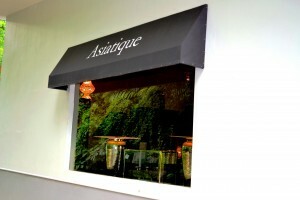 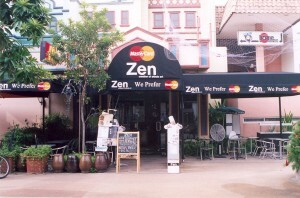 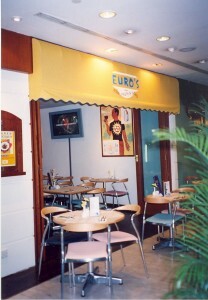 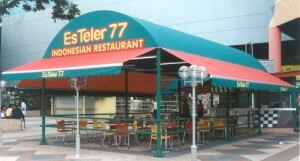 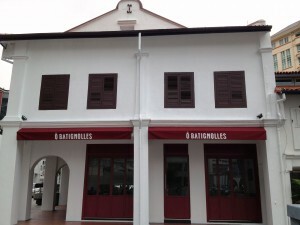 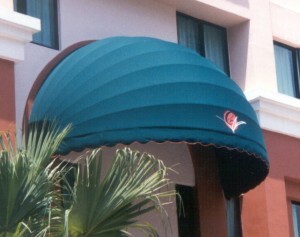 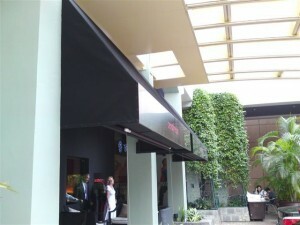 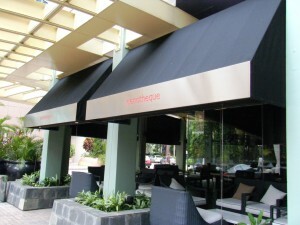 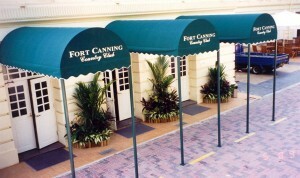 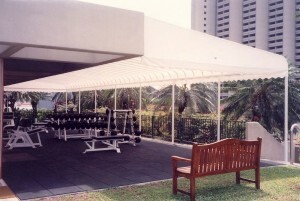 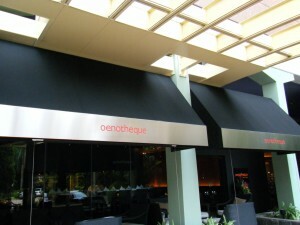 Canopies are a great choice for home or commercial owners to have due to their flexibility. 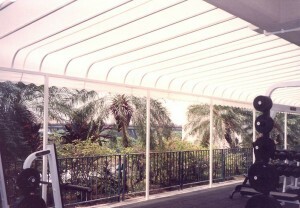 They allow owners to control the amount of sunlight that comes in. 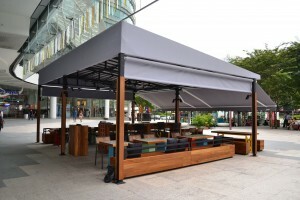 They come in two types – manual and remote-controlled, and due to its name, the shade can either be extended to protect against sun and rain or retracted when not used to give a more open environment to the property.